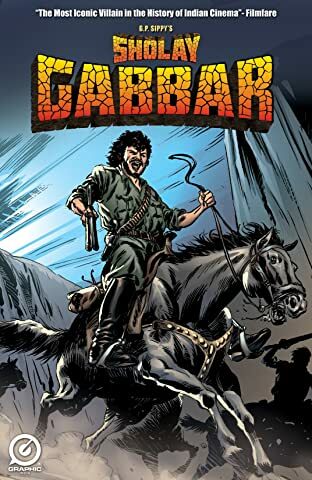 For the first time ever the secret origin of GABBAR SINGH is finally revealed! 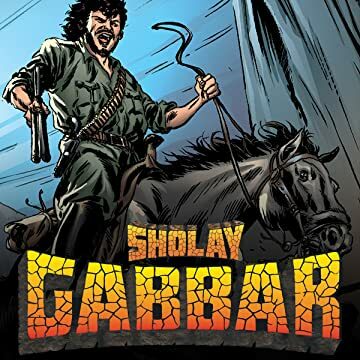 Experience the legend of the greatest villain in Bollywood cinema, the infamous bandit who has captivated audiences for over 30 years ago through the classic movie SHOLAY! Journey to his past and witness the never before seen bloody, tragic and twisted story that turned an ordinary boy into a legendary evil and pop-culture icon. 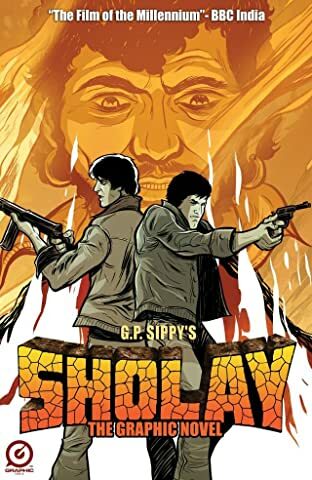 Also included in this book are a series of "SHOLAY SHORTS," featuring all-new original short stories based on fan-favorite characters from the movie including THAKUR BALDEV SINGH, SOORMA BHOPALI, SAMBHA and more!